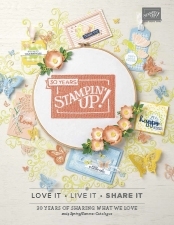 Do you love Stampin' Up! products & want the demo perks? Do you love Stampin’ Up! products & want the demo perks? Everyone knows how much I love the Stampin’ Up! products, and this is one of the reasons why I decided to purchase the starter kit back in 2007. Who doesn’t like a discount on their purchases? I can save money and also Stampin’ Up! allows me to pay for my crafting habit! If you are of the same ilk as me, then you are in the right place and a perfect fit to purchase the starter kit. If you think that you have to sell to join, think again. I welcome ‘hobby demonstrators’, those who want to save money on their orders, and/or get a bit of £/€ to help pay for their crafting habit. Joining my Stampin’ Up! team and you then get to go shopping for all the products that you would normally buy, but you are going to get a (min) 20% discount. With Stampin’ Up! there is no annual membership fee, it is risk free – there is no catch! To get started, you just buy your personalised kit and even that is discounted! Do you love stamping, scrapbooking and paper crafts? Do you want to get a discount of 20-25% every time you go shopping? Would you like to be able to order new products first? View upcoming catalogues and pre-order new products before they are released (this is one of my favourite things about being a Stampin’ Up! demonstrator). Would you like to make a little extra money to support your crafting? You don’t want to sell anything? No problem, you don’t have to. If you are over 18 and based in the UK, France, Germany, The Netherlands or Austria then purchasing the starter kit is your opportunity to join our wonderful community and share your love of the fantastic products available from Stampin’ Up! You can choose to be your best customer and purchase for the demonstrator discounts, or, if you choose you can earn an income if you decide to demonstrate the products at classes etc. Stampin’ Up! is customisable to suit you. I certainly won’t pressure you to do something you are simply not interested in, but if you want to take Stampin’ Up! to the next level, I am here to help. I have been a demonstrator since Stampin’ Up launched in Europe (with a small ‘siesta’) and still love the products and meeting new people. I look forward to getting to know you and sharing the love of Stampin’ Up! You do not have to be local to me to join. 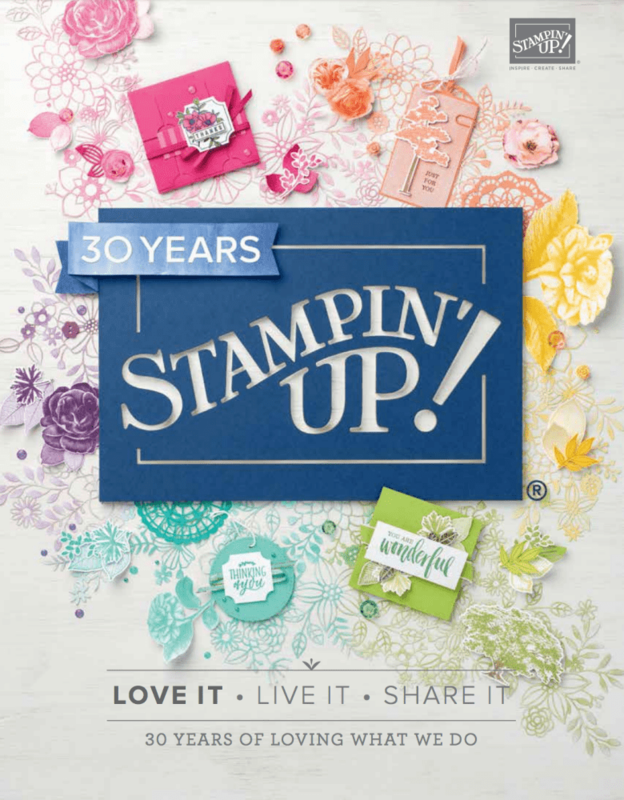 To join Stampin’ Up! you simply purchase the great value starter kit for £99 (129€). You can choose any current products of your choice to the value of £130(175€). You also receive a free business pack with your kit, to use if you want to, and delivery is FREE! If you have an order to place that is between £99 and £130, and you think that you may order more supplies over the next three months, why not take advantage and join. Not sure what to put in your kit? Enter your bank details so that Stampin’ Up! can pay you commission on any sales. Once you have joined, you will receive a welcome email from Stampin’ Up! which will give you access to your very own demo website. This is where you can access the ‘back office’ of the demonstrator website. There are resources and other useful information so you may wish to take some time to digest what is there. Note that to comply with Direct Selling Regulations, you will need to wait a period of 7 days before you can place your first order. This gives you time to have a wander around your back office, have a practice with some ordering and click the training, I am a new demonstrator. You will need to enter a your bank info when visiting the Stampin’ Up! demo website for the first time. It is the bank account that Stampin’ Up! will pay any extra commission you have earned back into and you may need your IBAN and SWIFT code. This can be found on your bank statement or your online banking info. If in doubt call your bank for your unique identifier. You are not left to flounder around on your own, do get in touch with me if you get stuck navigating the back office or just generally ‘stuck’.